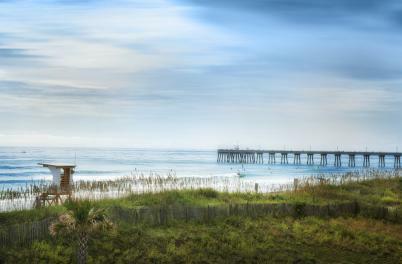 Named one of the last best American beach towns, Wrightsville Beach is known for its clean, spacious beach and picturesque setting. Strolling about the village-like town offers scenic views no matter whether you are oceanfront, harbor side or at a marina. It’s a place so magical the sun both rises and sets over the water. 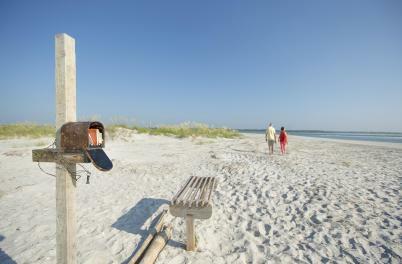 Generations have visited this beach destination voted North Carolina’s best beach. 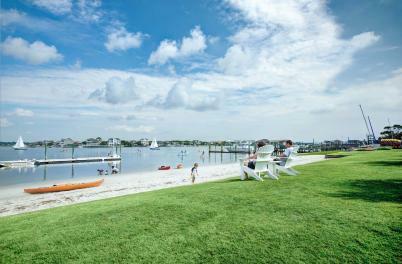 A historic square, narrated harbor cruises, a waterbird sanctuary, a host of premier watersports competitions and other events enhance the coastal experience. The athletic at heart can take on The Loop, a fitness trail that circles the inner island. 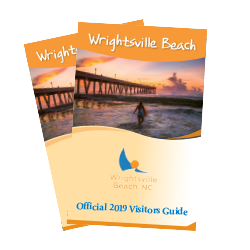 As a premier watersports destination, Wrightsville Beach is one of the world’s top surfing and standup paddleboarding stops for both professional competitors and beginners alike. 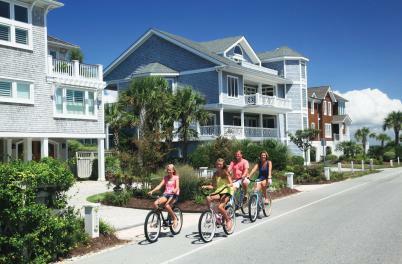 Shopping enthusiasts gravitate to the beachside stores and distinctive, welcoming shopping village. 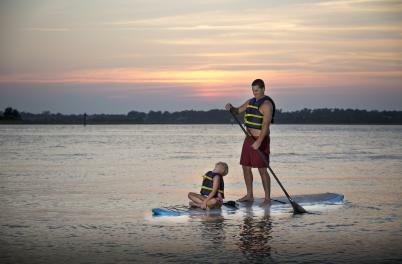 Boaters launch from full-service marinas, and history buffs soak up the local museum and narrated scenic cruises along the Intracoastal Waterway that offer a glimpse into the island&apos;s past. Bird lovers delight in eco tours of Masonboro Island, an undeveloped eight-and-a-half mile long barrier island located just south of Wrightsville Beach. 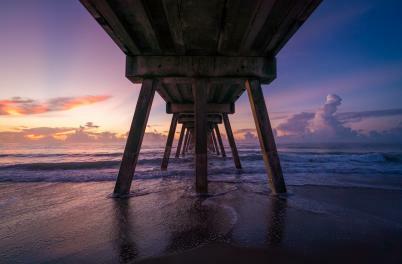 And clustered around the bridge to the island are some of the finest seafood restaurants on the North Carolina coast, along with vibrant nightspots. 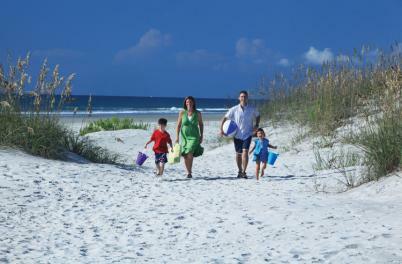 As North Carolina&apos;s most accessible beach from Interstate I-40, it’s easy to get here. And it’s easier to stay as everything you need is right on the island.